Orlando Jones Archives - Horror News Network - The Horror News You Need! 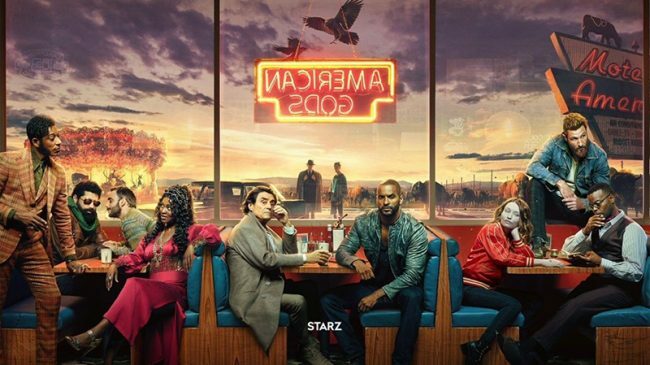 Just one week after the season 2 debut of Starz American Gods, the fates have decreed (and that would be, of course, Starz, via Deadline) that the battle between the ancient and modern gods will continue for at least one more season. In addition, following along the lines of many timeless tales, the motif of the replacement of old gods for new ones will continue next season, as Chic Eglee will replace Jesse Alexander as showrunner for season three.